One of the things we enjoy most here at Girlfriend is discovering new artists of all kinds. 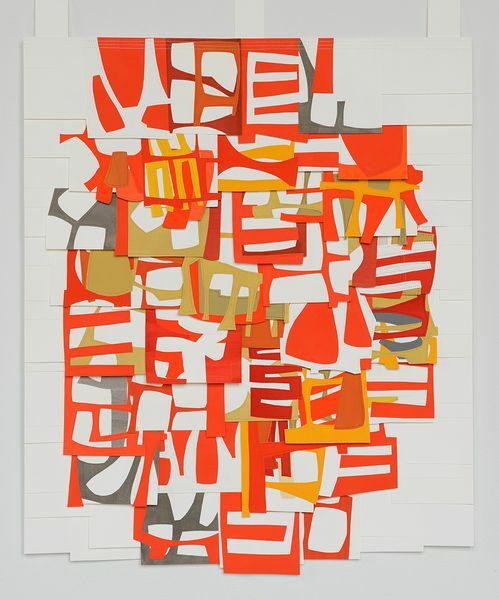 Raymond Saá has recently caught our eye, due to his bright and beautiful gouache collages. He has a unique method of breaking down and reassembling abstract nature patterns. Using tropical plants, fruit, and foilage, he explores Caribbean culture in an “80’s graffiti” meets “60’s mod” style that is on point! 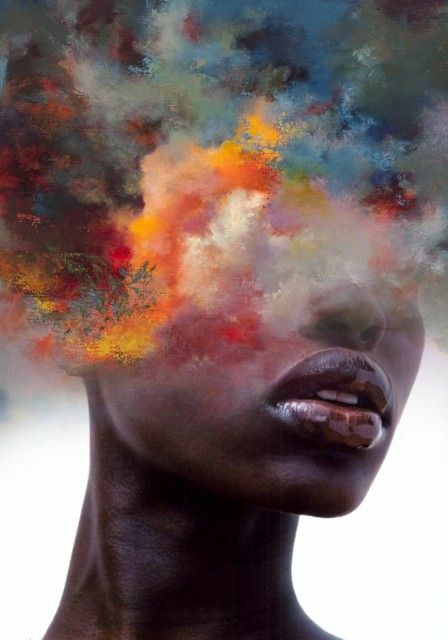 Saá is a professor of art at Drew University and has a myriad of prominent exhibitions under his belt. He was raised in Miami by his mother and grandparents, who were exiles from Cuba. His struggle to maintain their Cuban heritage here in the United States adds some serious poetic justice to his art work. The bold colors hail to the flora and fauna of his native island. 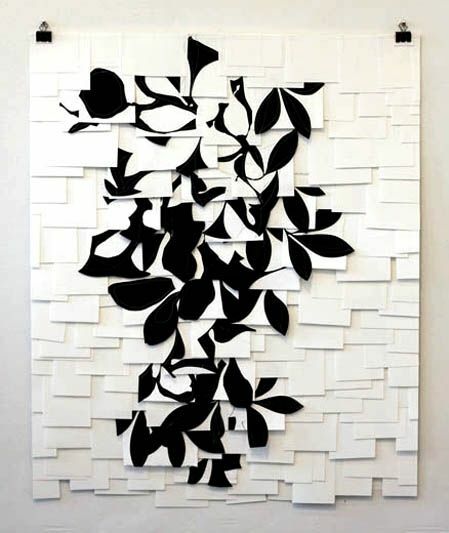 The black and white pieces depict a first-generation struggle to maintain their culture in a new country. You can certainly see the beauty of transition through his amazing work. Our favorite works by Saá are the gouache collages displayed here. 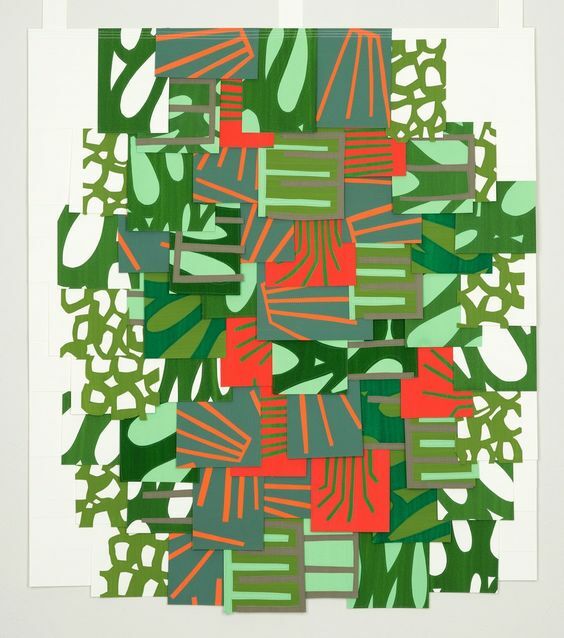 Gouache is a type of cut collage that was first created by Henri Matisse. The paint style is similar to watercolor because it can be rewet and dries to a matte finish. (Check out the Wikipedia article if you’re interested in more detail.) Gouache is usually used as a poster paint, which works well with the bold shapes and lines in the collages created by Mr. Saá. Saá also plays with 19th century buildings. He plays with the juxtaposition of food, fruits, and flowers in his murals with the old world charm of the architecture. 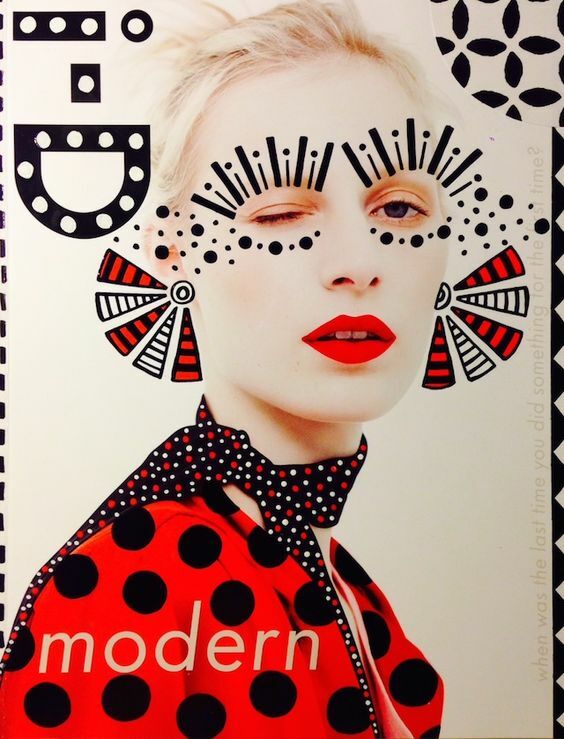 His finished collages also look like graffiti with the black and white patterns punched up in bright color! 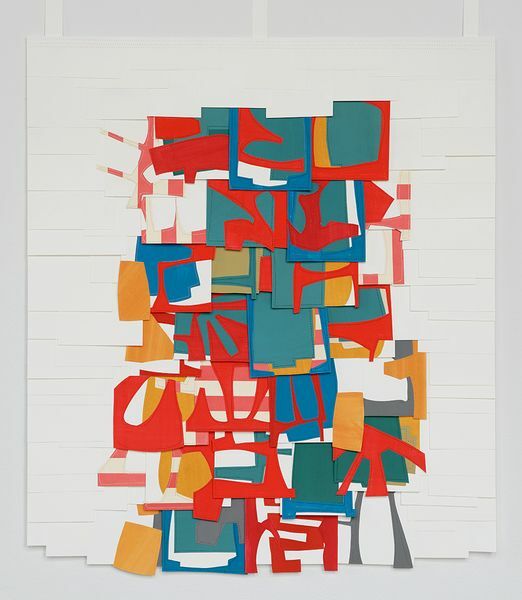 The collages are a delicate balance of white space and bold shapes. He is the king of print mixing! 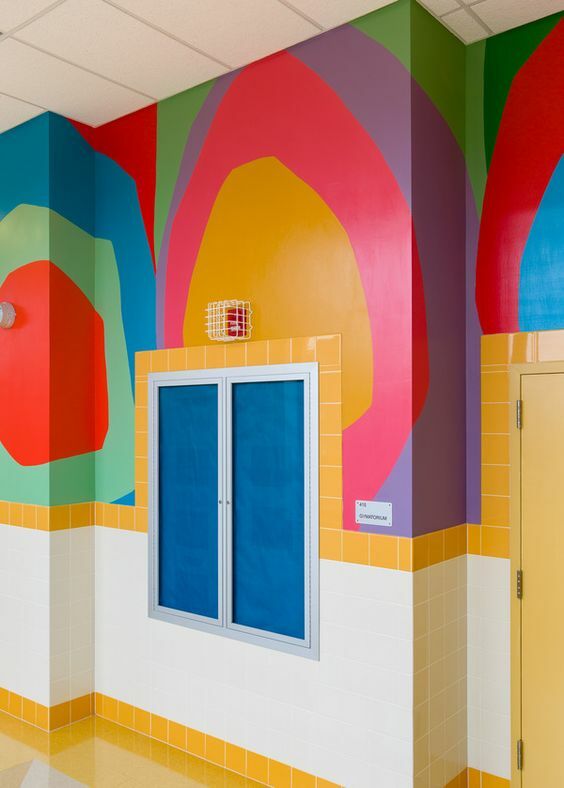 Finally, Saá also has art work placed in public schools in the Bronx, New York. Along with framed pieces of his collages, he has painted beautiful murals inside the school walls. What a great use of color and shapes! In addition, this must brighten these kids’ days as they walk the halls. For more information, be sure to check out Raymond’s website at http://www.raymondsaa.com/. Now that Cuba is open and “60’s mod” is in fashion, his art is on point! 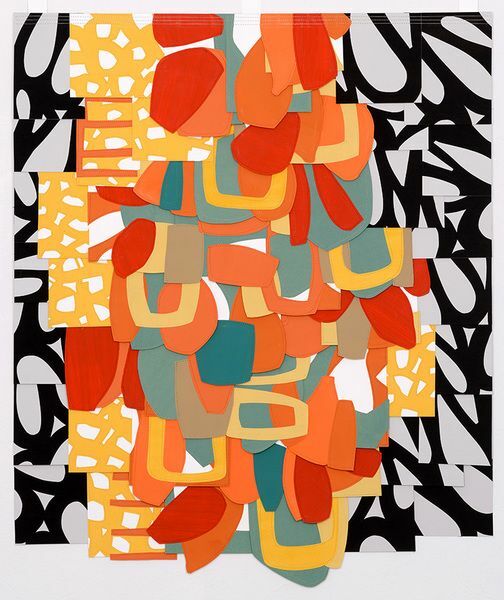 His use of color and modern shapes will liven up any room and spark interesting conversation. Keep in mind, serious art is a serious investment. Artsy has his Flip Ya Lid exhibition pieces currently on display at Proto Gallery. Get a little culture in your system, boss! 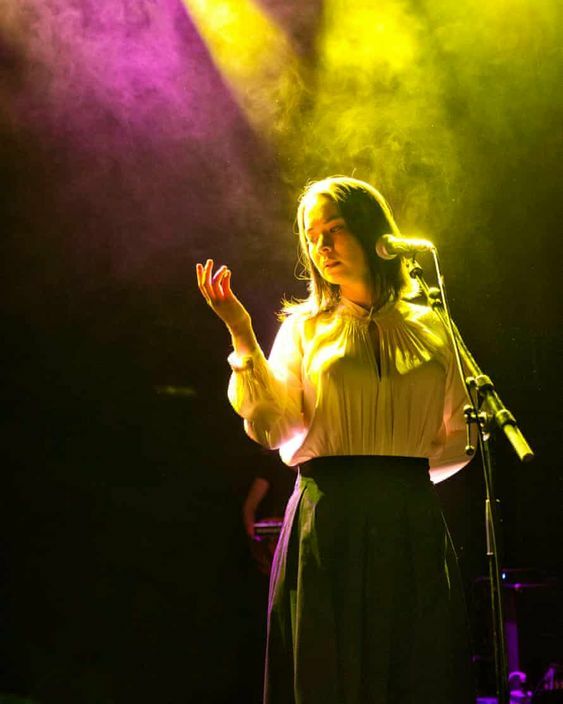 Mitski: In Need of a Good Cry?